Abraham Lincoln was born Sunday, February 12, 1809, in a log cabin near Hodgenville, Kentucky. His Mom''s name was Nancy and Thomas was his Dad''s name. Abraham was named after his grandfather, loved to learn, and often borrowed books from friends. It is said that he earned the nickname "Honest Abe" after wrestling a town bully where he lived. On November 6, 1860 Abraham was elected the 16th President of the United States. One of Abraham''s greatest accomplishments was that he began the process that led to the end of slavery in the United States. What were the names of his Mom and Dad? Who was Abraham named after? 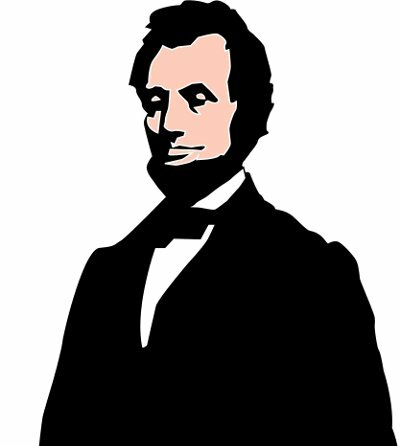 Abraham was elected the _____ President of the United States. What was one of his greatest accomplishments?